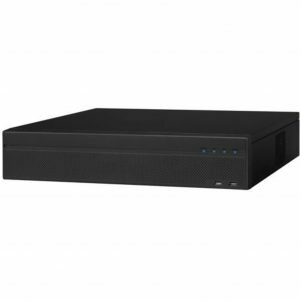 The Dahua NVR4104HS-P-4KS2 4 channel NVR with PoE is a 4K Network Video Recorder with 4 PoE inputs. A maximum of 4 IP cameras can be connected. This provides the cameras with the necessary power directly. You do not need to realize a feeding point near the cameras in this way. This recorder has a metal housing. 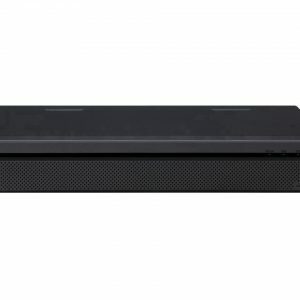 This HD recorder records 4 channels in Ultra HD quality. You can opt for recordings based on movement. This way you can easily search in the timeline on which the movements are registered in the event of an incident. Interesting recordings can be archived on a USB stick.